Wednesday 18th February 6-7.30pm (58/1067, followed by wine reception). Abstract: Human history is full of surprises. In 1989, one had decent reason to believe that the age of totalitarian ideologies was definitively over (or at least that it would be banished for many generations). Who would have expected a new totalitarian ideology to be a significant global player so soon? And who on earth would have predicted that ancient theocracy of all things would come to define the core of this new ideology? The purpose of this lecture is to sketch an account of what it means to be normatively committed to a secularist vision of social and political order, against the backdrop of a virtually relentless cascade of bad news associated with the challenges posed by toxic versions of theocracy. 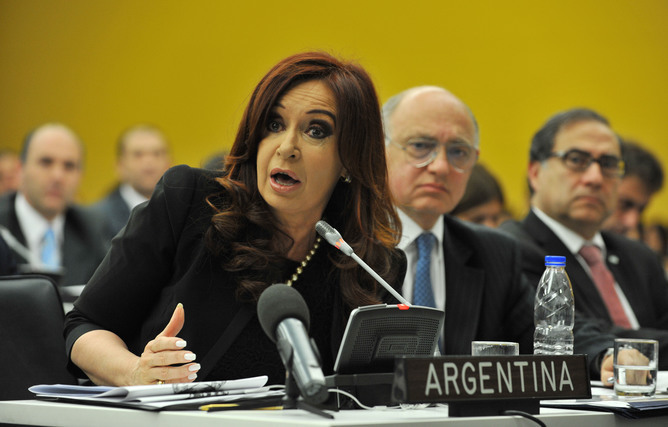 What Is Going on in Argentina with President Fernandez de Kirchner? By Pia Riggirozzi. Pia Riggirozzi is Associate Professor in Global Politics at University of Southampton (@PRiggirozzi, Academia.edu). You can find more posts by Pia here. Argentina’s president, Cristina Fernandez de Kirchner, has announced plans to dissolve her country’s intelligence services. President Fernandez de Kirchner’s move comes after the controversial death of a prosecutor, Alberto Nisman, who had accused her of attempting to cover up Iran’s role in the country’s deadliest ever terrorist attack: the bombing of the AMIA (the Argentine Jewish Mutual Aid Society) in Buenos Aires in 1994, which killed 85 people. How did things get to this point, and how did Fernandez de Kirchner get into such terrible legal turmoil? 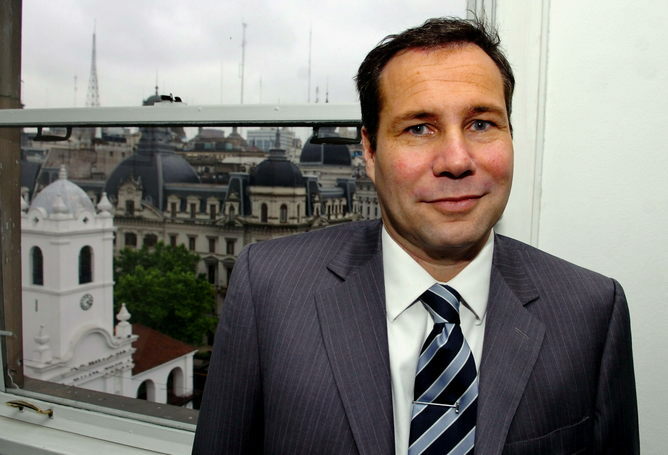 Nisman had allegedly been investigating the AMIA bombing for over a decade. He finally brought things to a head in mid-January 2015, when he suddenly brought an indictment against Cristina Fernandez de Kirchner and her foreign minister, Héctor Timerman, for their suspected involvement in the cover-up. Nisman was then found dead in his apartment on January 18 2015, just four days after serving the indictment and hours before a judicial inquiry was set to begin. His death was declared “suspicious” despite the fact that it seemed like a suicide – and the investigation into it has now turned up evidence he may have been planning to arrest Fernandez de Kirchner herself. Nisman’s allegations about the Iranian connection must be seen in a wider context. There has been a marked shift in Argentina’s policy towards Iran since 2010, mainly led by Timerman, towards trade and diplomatic relations. At the same time, Iran has been trying to raise its profile in Latin America in general as it looks for ways to ease the pain of Western sanctions. Tehran has forged close ties with leftist governments in Venezuela and Bolivia, and has been seeking trade agreements with Brazil for food imports. While the shift to Iran, and the lack of judicial progress in the case of international terrorism striking the country still needs to be accounted for, the death of Nisman and the ensuing political chaos has raised profound concerns about the state of Argentina’s democracy. Nisman’s case against Fernandez de Kirchner and Timerman was dismissed on February 2. It relied heavily on transcripts of wiretapped conversations between Argentine negotiators and Iranian officials, and these recorded conversations – provided by the intelligence services – were found to be inconclusive and the case lacking in substantive evidence. There are suspicions about whether this evidence was all it seemed, and worries that the intelligence service was up to its old tricks once again – muddying the waters of a highly sensitive case, or even supporting sinister plans to destabilise the government. But those misgivings themselves show that whatever Fernandez de Kirchner’s real reason for doing it, the intelligence overhaul was undeniably long overdue. During Argentina’s so-called Dirty War in the 1970s and 80s, the intelligence services were dominated by the military, and acted as its instrument in the persecution of opposition leaders and social activists. After democratisation began in 1983, the government of Raul Alfonsin was mainly focused on reforming two main enforcing agencies: the armed forces and the police. The intelligence services were left for later, despite the fact the secret services were still rampantly active, engaging in political disappearances and the extortion of prominent businessmen to “make up” for the dwindling demand for their services. In part, this was just one of many difficulties facing a fledgling democracy that was struggling to achieve stability and self-confidence. But the intelligence services were also protected by the fact that even democratic governments found them very politically useful. Taken at face value, then, Fernandez de Kirchner has done the right thing. Dismantling the intelligence services was necessary, a debt of democratisation in Argentina. And while passing the reform will require parliamentary endorsement, Kirchner’s Front for Victory party controls 39 of the 72 seats in the Senate and 130 of the 257 seats in the lower house, the changes will probably enjoy a smooth ride through both chambers. But whether Fernandez de Kirchner’s newfound zeal for reform will do anything for the health of Argentina’s democracy is another question entirely. Instead of opening up engagement with the opposition, Fernandez de Kirchner’s swift intervention has become a piece of partisan grandstanding, and has all but trivialised the judicial process Nisman began. It has also done nothing to dismiss suspicions about the president’s “real reasons” for dismantling the intelligence service, while sending party politics into a frenzied back-and-forth of accusations and denunciation. The government stands accused of using Nisman’s case for partisan ends, dodging a major investigation into the president in an election year; it in turn accuses the opposition of not wanting to give up illicit paid access to political information from spooks. Of course, weak institutions and impunity for the powerful are not the fruits of some latter-day Kirchnerista invention; they are long-established facts of Argentine political life. 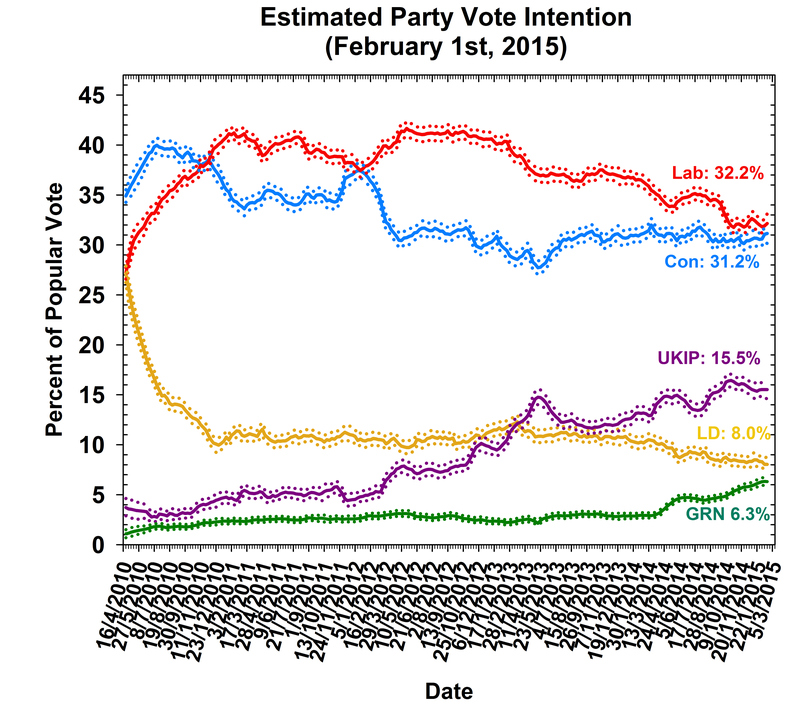 Still, the current government has done a lot to deepen distrust of the state among its people. To be sure, the sensation around the death of Nisman made it clear just how badly Argentina’s intelligence system needed reform, and created the context to finally get the job done. But for the sake of democracy, this must not be allowed to descend into a party-political brawl – and certainly not at such a sensitive time, as a two-term-limited president nears the end of her tenure.